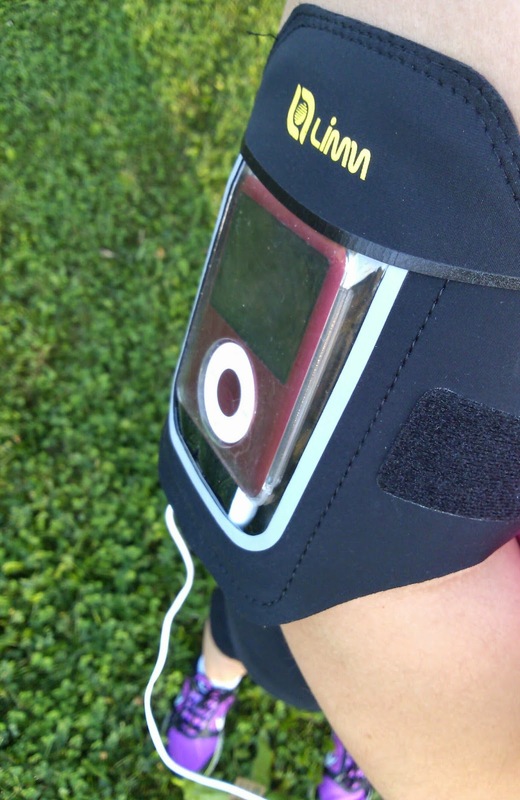 The Limm Sports Armband is a fully adjustable armband that can fit a variety of devices. It is compatible with iPhone 5, 5s, 5c, 4, & 4s and Samsung Galaxy S4 (without cases), as well as iPods and other Android phones. My LG Spectrum fits really well in this armband and so does my iPod Nano, which is nice because I can alternate between devices depending on what I want to listen to. The top of the armband has a flap to make it really easy to insert and remove your device. The front of the case has a clear protective material that allows you to touch the screen and access buttons but still keeps the device protected from rain or sweat. I love the fabric of this armband. It is made of Lycar and Neoprene so it's really soft and lightweight. It also doesn't get hot and sweaty like other armband fabrics can during workouts. It stays cool and feels great on my skin. The armband fits up to 16-1/8" circumference, so it fits even large arms. The velcro seems very sturdy and the armband stays in place during workouts. 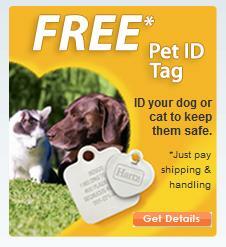 One other features of this armband is the key holder, which I use for a house key when I take my dog for walks. I appreciate being able to keep my key protected and in a safe place rather than my backpack or a pocket. Overall, this is my favorite armband due to its comfort, easy of use, and versatility.